Sania Mirza, MC Mary Kom, Mithali Raj, Geet Phogat, Anjali Bhagwat and the list just doesn’t end. These eminent gems have carved their names on the pages of history that predominantly belonged to men. When a woman champions a tournament she is asked questions like – “How difficult it is for a woman to reach here?” or “Being a woman, what made you choose boxing?” on the contrary when a male sportsperson champions the league he is asked about his game, the strategy he implements and his plans ahead. It strongly appears like we don’t appreciate their games or victory as much as we enjoy the fact that they are women who play sports and win. While we don’t underestimate the struggle these talented women went through but, we ardently believe that we owe them an acknowledgement for their dedication & the devotion that they put in their respective games. 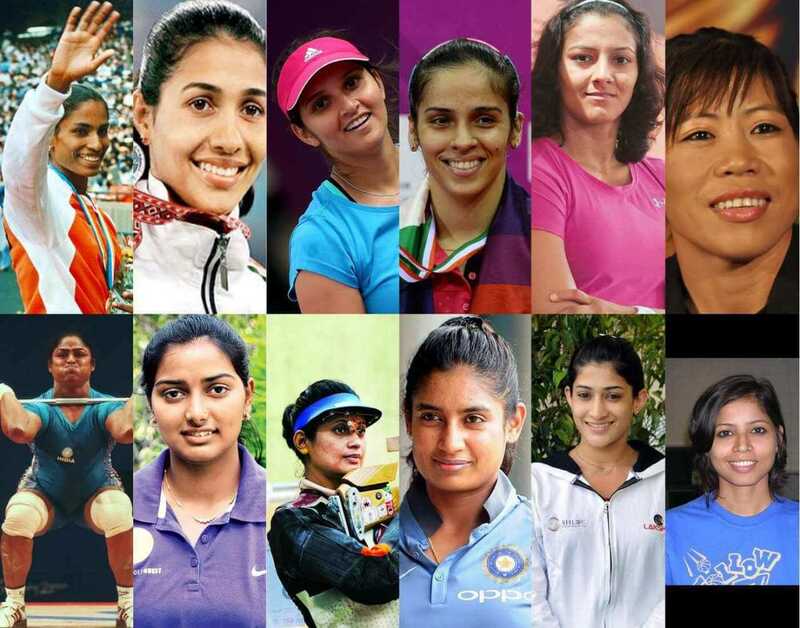 It takes sheer determination and an uninterrupted perseverance to reach the top of your respective games but, when it comes to “woman sports” it also takes one more thing and that is – COURAGE. Women, especially in Asian countries are conditioned in a certain way. Right from the way they should talk to the kind of jobs and activities they must indulge in is predefined. It is indeed an act of bravery for them to shatter the obstacles and get their game on the top. But, does that mean they will be constantly praised only for that? When Hima Das bagged the gold medal, she wasn’t a woman running on the track to get rid of gender boundaries, she wasn’t a woman who wishes to be known for the courage that she showed for choosing the game, rather she was an Indian who aimed and strive harder to win for her motherland. She was rather an athlete who shot to win. Normalizing women sports player’s achievement and appreciating them for their games instead of breaking stereotypes is the need of an hour. We need NOT know when the female athlete is going to settle, we need NOT know how she feels to be in a rough game like hockey being a fragile female. We need NOT know which athlete is more glamorous than whom? What we need to know is – THEIR GAME, THEIR ASPIRATIONS, THEIR PLAN, and THEIR WINNING CELEBRATION. The gender disparities in sports shall continue to haunt us no matter how many records are broken until we, as a society continue to differentiate between the male athletes and female athlete.